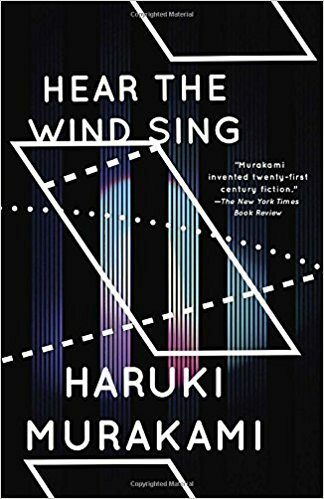 It is rare that readers will work through a list of Haruki Murakami’s books and stories in chronological order, but if you want to trace the evolution of his writing, knowing when each work was published will help open your eyes to the way these worlds bleed together. 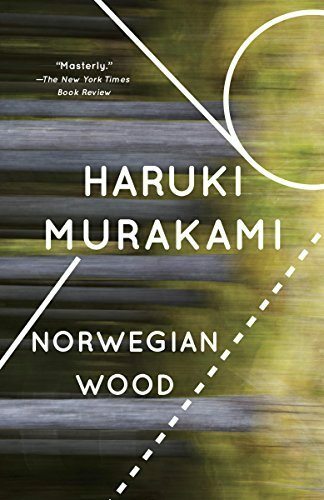 There is no wrong way to read Haruki Murakami, but there is what I consider the best way to read Haruki Murakami. 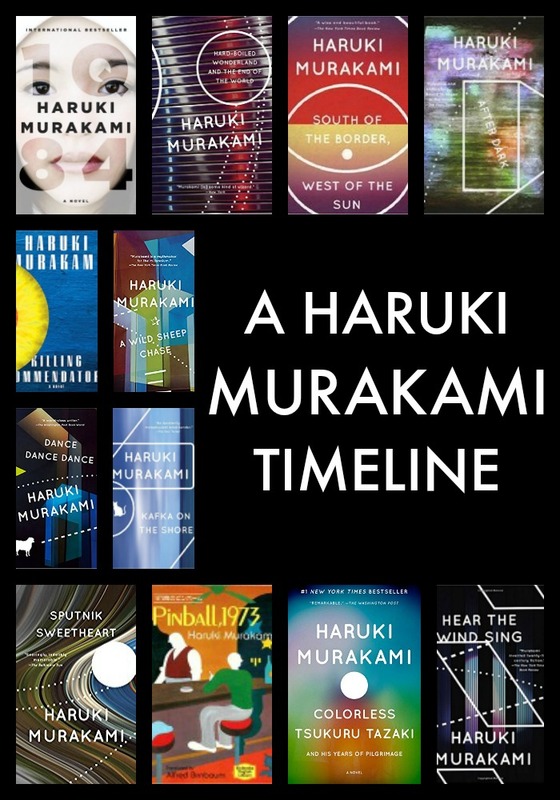 If you want to see a list of Haruki Murakami books in order, here is an overview of when each of his novels was published in Japanese. 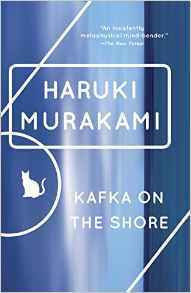 You’ll also find a quote from each book that gives you a snapshot of Haruki Murakami’s exquisite way with words. “So what can I do now?” she spoke up a minute later. “A little,” she said, trying to smile. “Well, of course it is,” I said, trying to smile too. Yuki leaned against the car door. “But that’s real hard, isn’t it?” she said. 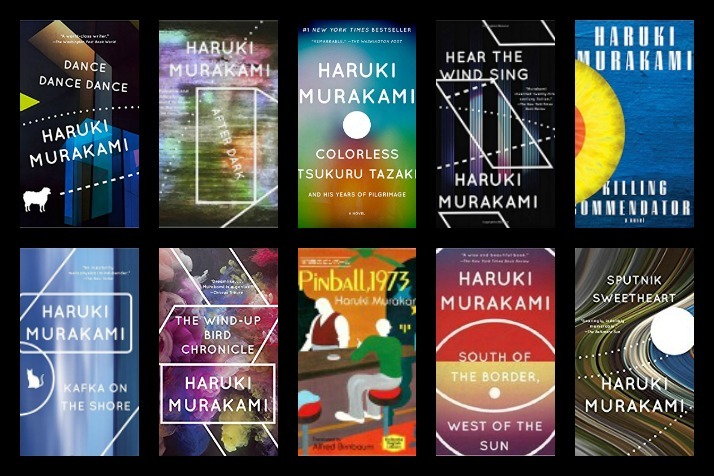 Would you like a downloadable version of Haruki Murakami’s novels to check off? We’ll send you a free Murakami novel checklist when you join our newsletter. 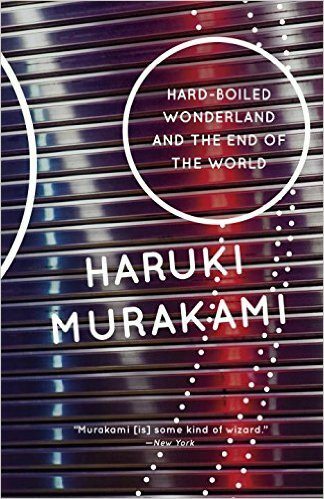 Want to work your way through all of Haruki Murakami's novels and short stories? 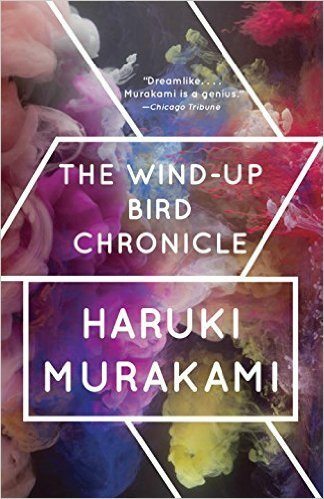 Join our reading list to receive a FREE Murakami checklist.